In the market for a new car that will pack in the luxury, modern technology, and on-road confidence? There is nothing like a Volvo. 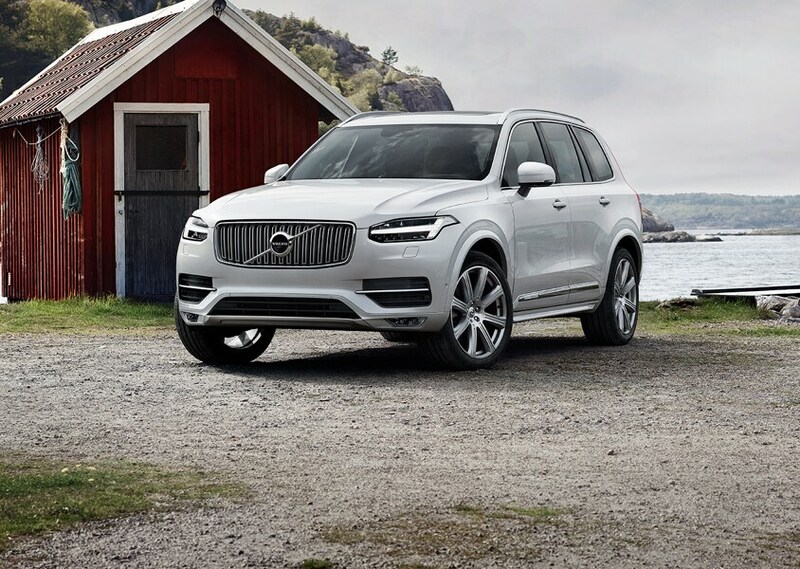 For many years this stunning Swedish automaker has been at the forefront at offering drivers advanced safety technology and a level of refinement that makes these models so special. Not only will their new models be prepared to impress, but they can offer drivers some incredible pre-owned models to better serve drivers of all types. For drivers throughout the Temple, TX and Fort Hood, TX areas, there is no better place to shop for a new or pre-owned Volvo than right here at Garlyn Shelton Volvo where our staff members are prepared to help our different shoppers find something that will impress on any road! 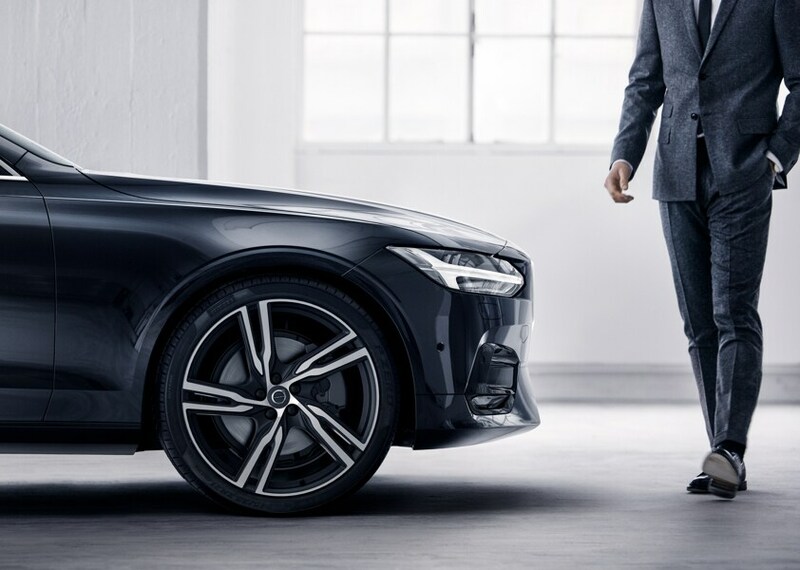 When you make the choice to come over to our dealership to shop for a new Volvo that will completely stand out ,you will get to see first-hand a huge selection of different new models that can blow everyone away! 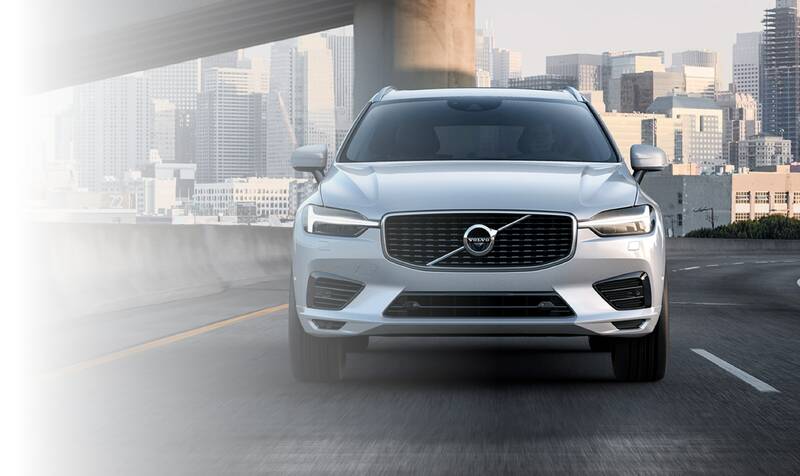 We will make it easy for you to experience a new Volvo that is packed with all of the features you could want and a level of performance that is ready to tackle any road. Shopping for a new Volvo can be an experience that you will always enjoy! These models will bring you a level of performance and capability on the road, and a level of refinement and comfort that will provide drivers and passengers one incredible experience! 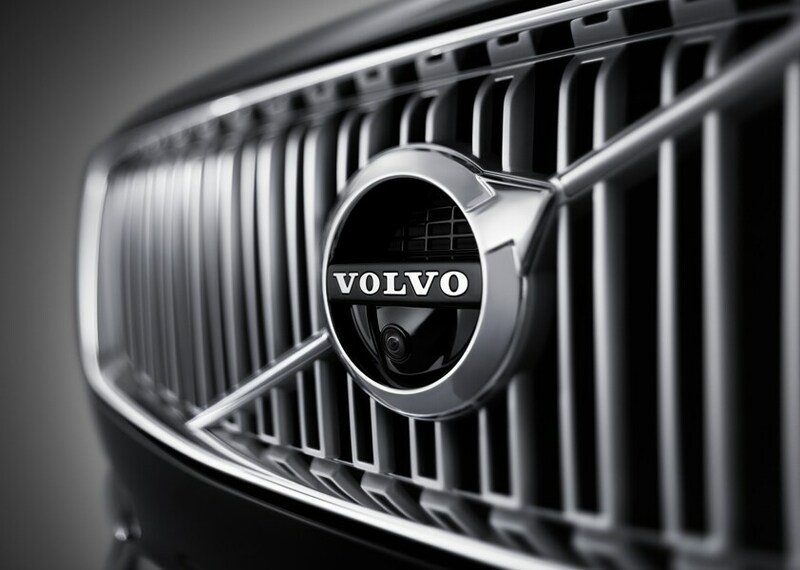 How Can a Pre-Owned Volvo Stand Out in Your Belton, TX Driveway? Not only will our dealership be prepared to help drivers find an incredible new Volvo model, but we are also ready to offer every shopper a better selection of pre-owned models that are friendly to your budget and still packed with all of the features and comfort you could want. Our selection of different pre-owned models near Belton, TX will not only offer you the chance to get one of the pre-owned or Certified Pre-Owned Volvo models that are offered with lower miles and in like-new condition, but we are also proud to offer drivers a selection of different models from other automakers! We want to ensure that any driver who steps foot on our Temple, TX dealership will find something that they will love. When you make the trip over to our dealership from Harker Heights, you will not only get to find the new or pre-owned model you have been searching for, but we will also offer you different services to make shopping for and owning your next Volvo an incredible experience! Here we will be able to offer drivers the chance to work with our staff in the finance center who will make it easier to get an automotive loan or lease that will allow you to fully enjoy the car of your dreams! In addition to getting the guidance you deserve during the process of financing the car you have been searching for, but we are the premier place for drivers from the Killeen area to get their car serviced and maintained by professionals. Here we have the expertise to give your Volvo the service and attention it deserves to keep it performing at its peak levels. We will make it possible to have your car taken care of by professionals who are prepared to do anything your Volvo needs done, be it routine services or something more labor intensive! Plus, you can feel confident in the work that is completed thanks to our use of genuine Volvo parts when possible that we get right from our parts center! When you make the choice to shop for a Volvo, be it a new or used model, and also want to have the best shopping experience possible, you will have to find your way over to Garlyn Shelton Volvo and see that we can make every shopper feel more at home. Visit us today and we will make sure you can get something that you treasure for many years to come! We hope to see you soon!